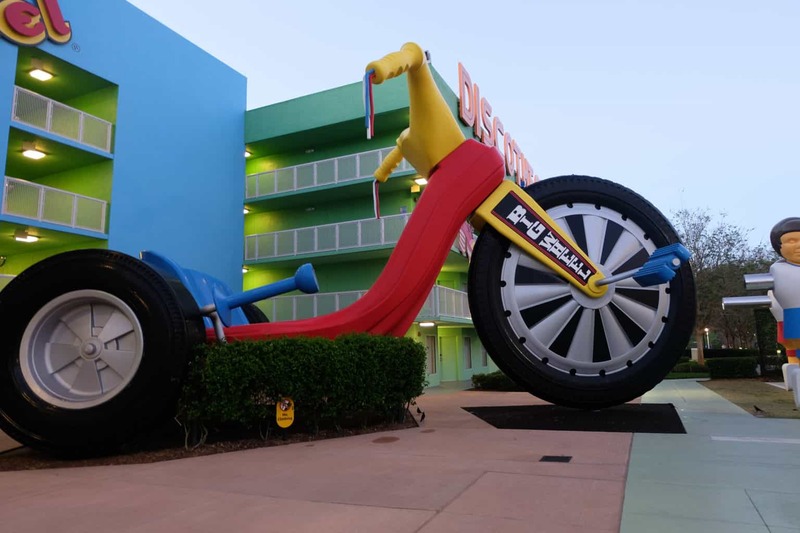 With the new parking fees at Walt Disney World resorts, a lot of people have questioned if bringing a car on their Walt Disney World vacation is even worth it anymore. While we usually try to save money where we can, there are some instances that we feel spending more money isn’t necessarily a bad thing. 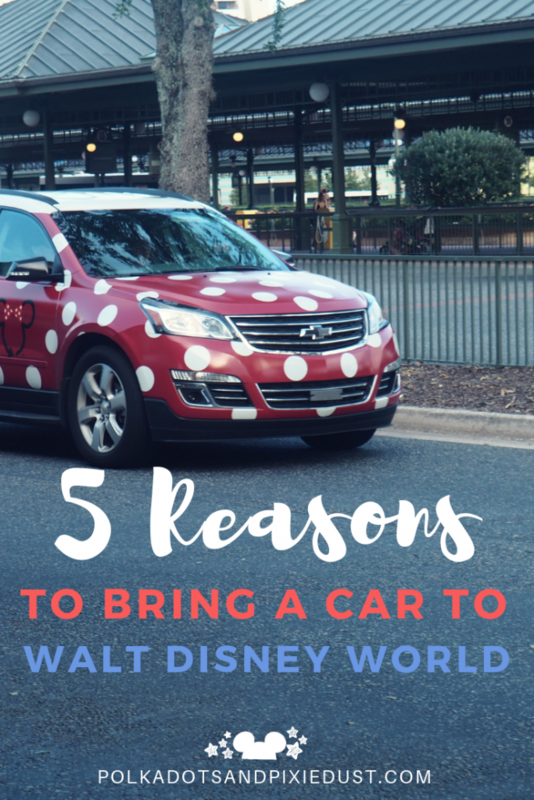 After our last few trips, we decided that even with the new parking fees, there are reasons you might want to bring a car to Walt Disney World. 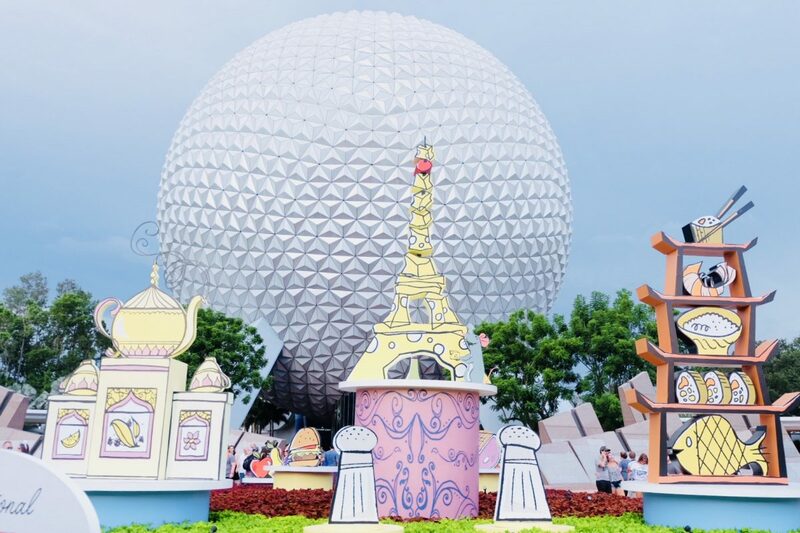 If there is one thing we know from experience, and that we’ve also witnessed among other Disney travelers, is that it is easy to overbook yourself. Like really easy. Like so easy, that even with us going multiple times a year, we still make that mistake. 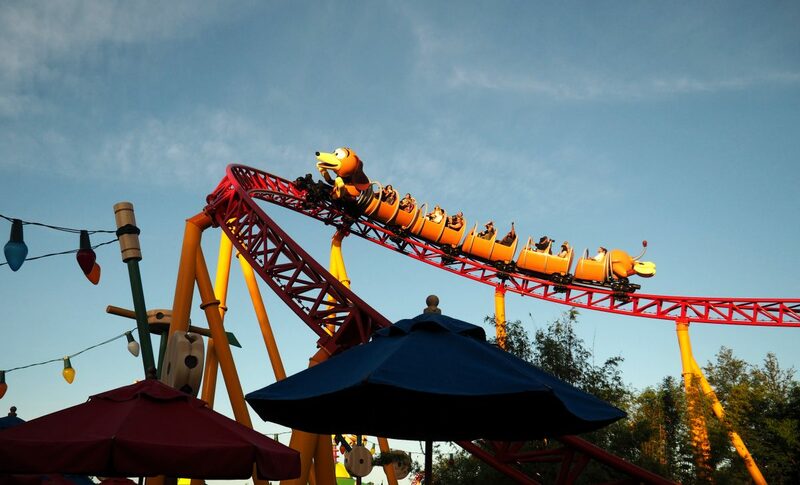 Being on an overbooked or very tight schedule is stressful enough; having to wait for Disney transportation when it’s running late is even worse. 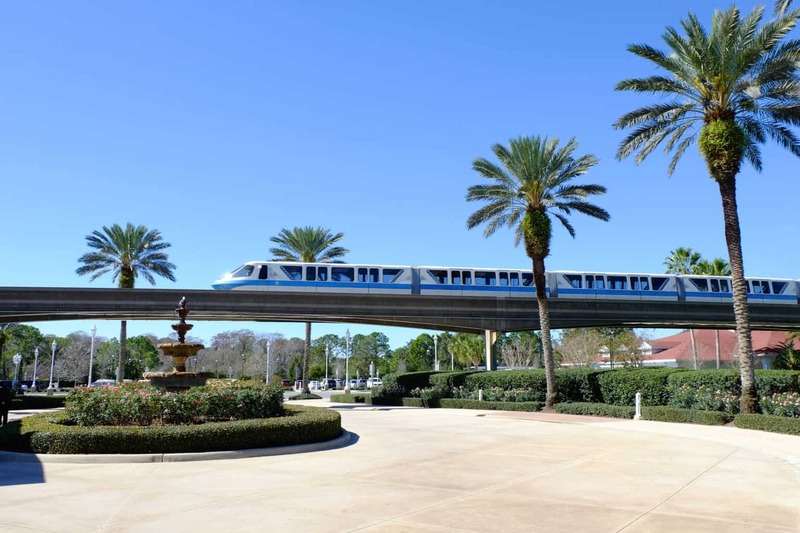 We always plan about an hour to go anywhere on property if solely relying on Disney transportation, and guys, there are times that has just not been enough. We have actually almost missed flights relying on this information. So trust us when we say, yes the transportation is free. Yes it can be great sometimes. But like anything, it can also be not so great sometimes….so if you’re worried about missing reservations, tours or even your flight, the cost of parking will be cheaper than a psychiatrist helping you regain your sanity. Ok, so we all know its hot in Orlando. And humid. Like real humid. We actually joke about how many times we have to change our clothes when its really hot there. And on our trip in September, I honestly felt uncomfortable just being alive. It was THAT HOT. But can we talk about HOW COLD it gets in the winter? Let me start by saying, we are from Ohio. We are queens of extreme and unpredictable weather. 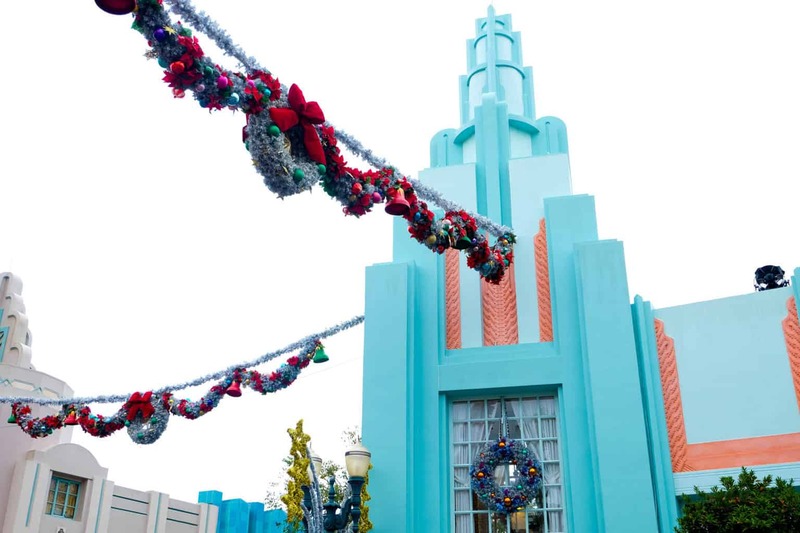 But Disney cold is not like Ohio cold, or any cold we’ve ever felt. It’s wet and will get you to the bone. These aren’t even our words- its what the locals tell us! If you’re sensitive to extreme heat or if the cold of Orlando Decembers makes you start to feel like hypothermia is a definite probability, you may be better off having your own transportation. We’ve had to wait for busses (or monorails!) in 105 degree heat indexes and it has made us physically sick. Alternatively, we’ve also gotten sick from waiting too long in the very frigid weather too. 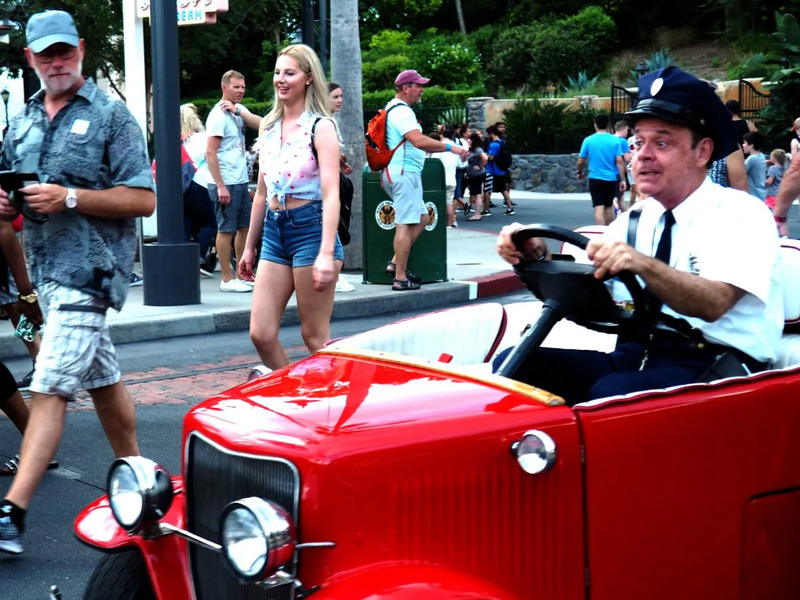 Having your own vehicle allows you to leave when you need to, without all the sweating, shivering or listening to complaints from other WDW guests who are secretly wishing they would have brought a car too. You can read every blog on the planet and they will all happily tell you their “minimum” recommendation of how long your trip should be. But in reality, we know that sometimes these time frames are just not possible. Whether you have to cut your trip due to work or school schedules, cost or just your own preferences, the fact is that you just may not have as much time as you may need or want to get everything done. If this is the case, you may not want to spend your time waiting for transportation. 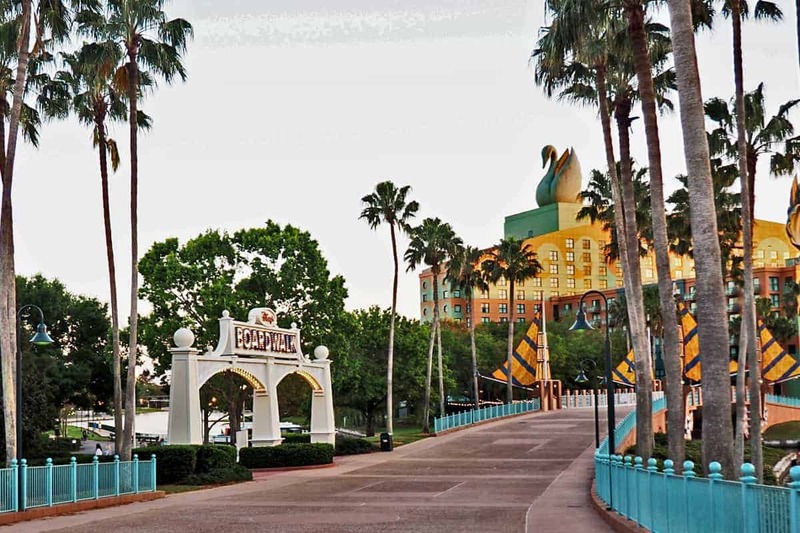 We always recommend staying in the Boardwalk area for these types of trips too, because transportation is not as much of an issue there, but if you can’t afford the price tag of a deluxe resort, having a car for your trip may be the better option. While this is totally just a preference, it’s something that you really need to consider. 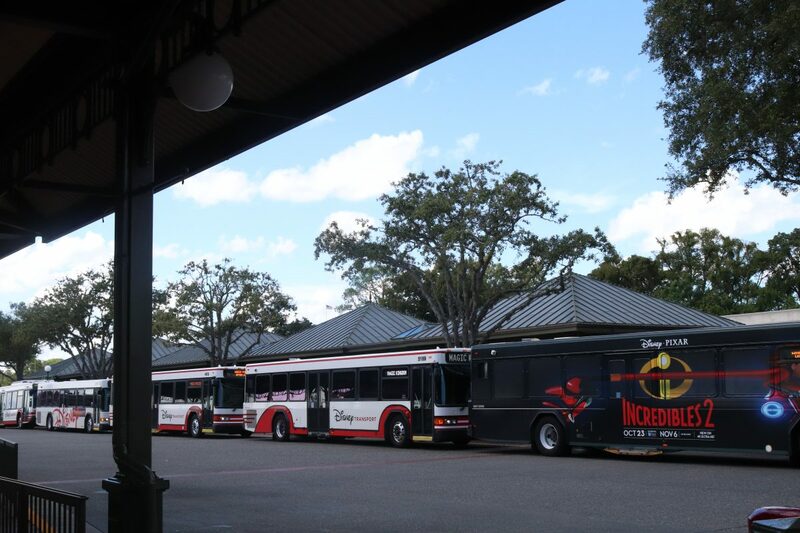 While the Disney transportation is free, you could be waiting a long time to catch that bus, boat or monorail. Monorails break(a lot actually), buses get stuck in traffic and the boats are nice, but they are pretty slow. Sure there are Minnie Vans now, but let’s be honest, with the increased prices on these, it does make you reconsider the practicality of taking one every time you feel like you just can’t wait for Disney transportation. 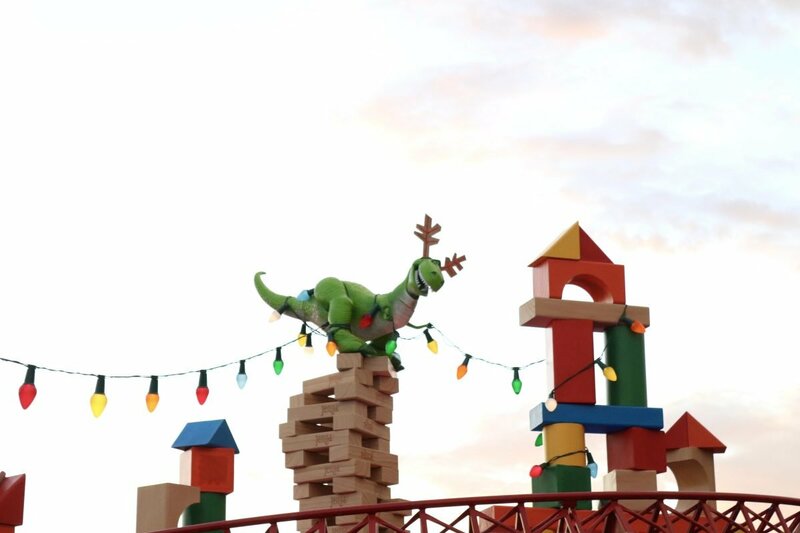 And sometimes waiting for Disney transportation can make you feel trapped. 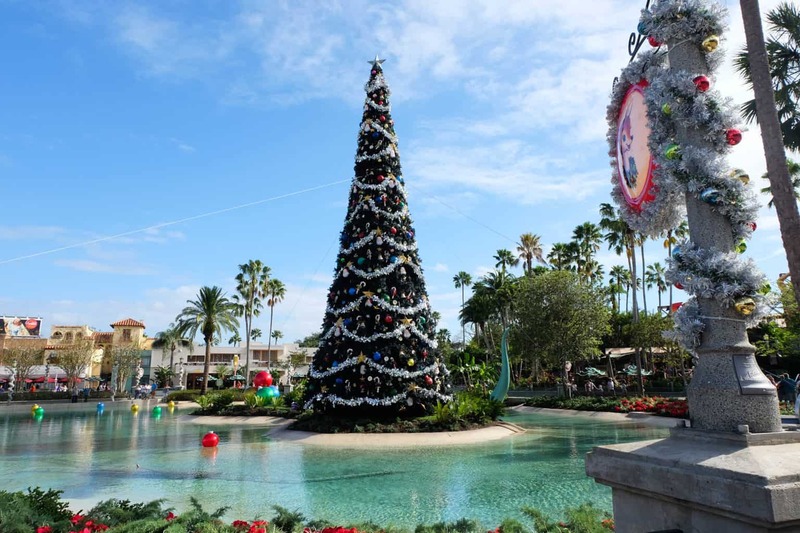 Sure, it does seem like the “busiest” time of year keeps changing, but there is one thing that is for certain. When its peak time, it is BUSY. Like close the gates, you’re not allowed in kind of busy. 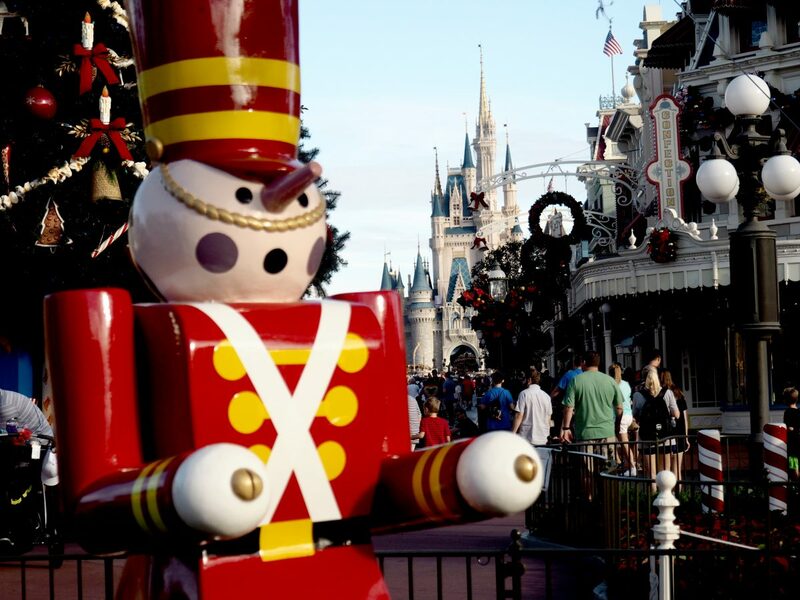 This year there were several times we read about Walt Disney World turning away guests because they had hit capacity. In these cases, you really might want to rely on your own transportation. Story time. 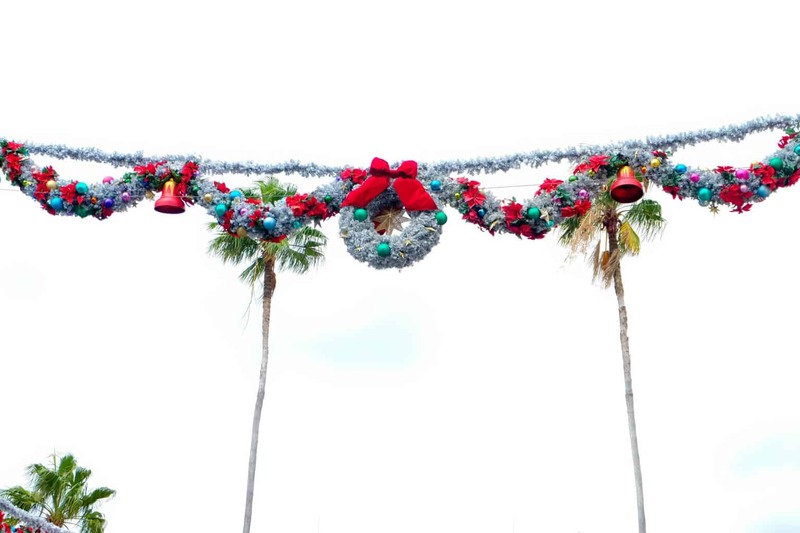 Last Christmas when we visited, there was actually a woman at our bus stop at Caribbean Beach who missed Extra Magic Hour at Magic Kingdom. Not only did she make a huge scene the entire time she waited for the bus(which was about an hour), she also started screaming at the bus driver when he did arrive and say she was going to demand that Walt Disney World comp her a night for the inconvenience. 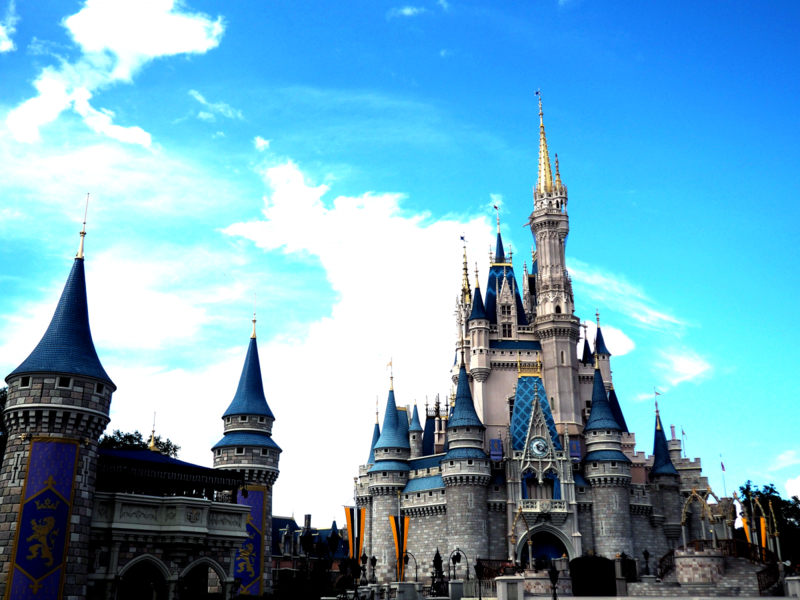 Guys, Disney is magical. But they’re not going to comp you a night for missing an extra magic hour that is FREE. Oh and also- screaming at your bus driver doesn’t make the bus arrive any quicker. It just makes you look like a jerk. Meanwhile, others were catching Ubers to get the Parks faster. My point? If you’re there during the busier times of year, there are a lot of things outside of bus drivers control. 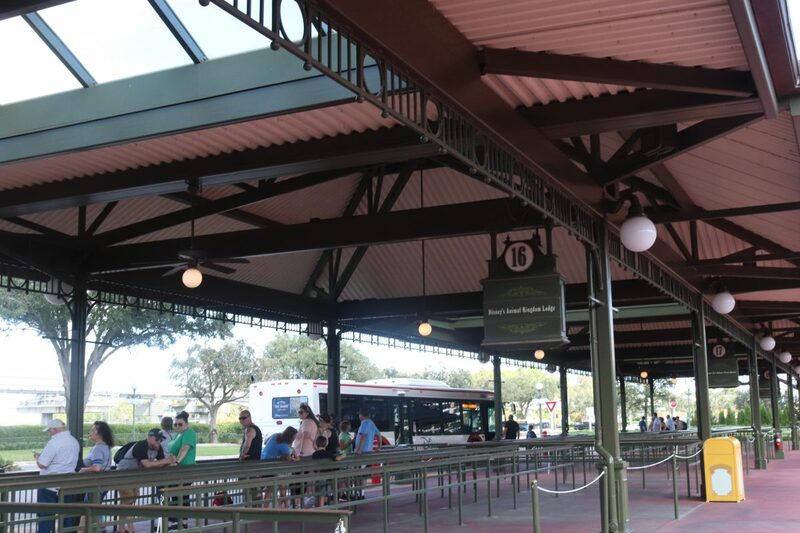 Traffic, packing the buses to the brim, the overwhelming crowds, the ongoing construction that is currently at Walt Disney World….. I could go on. 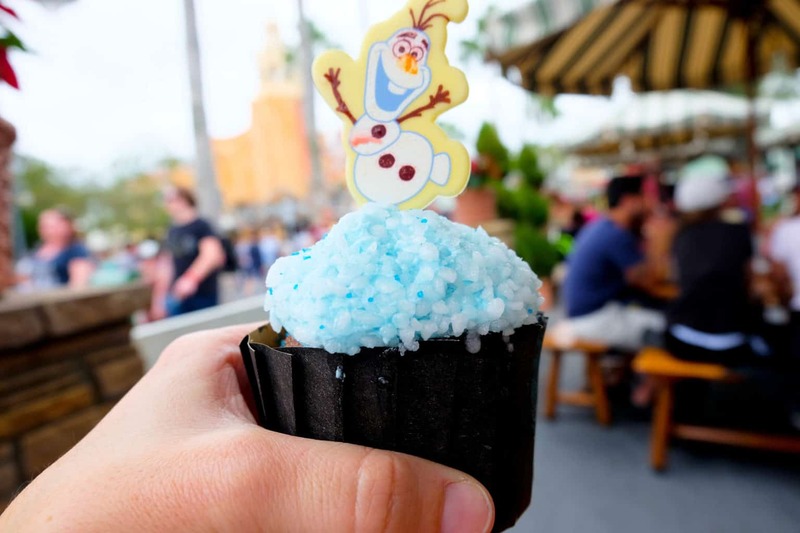 Having a car at Walt Disney World will get you to the Parks faster(most of the time) and you won’t have to deal with the frustration of missing out on things because of the high levels of crowds. 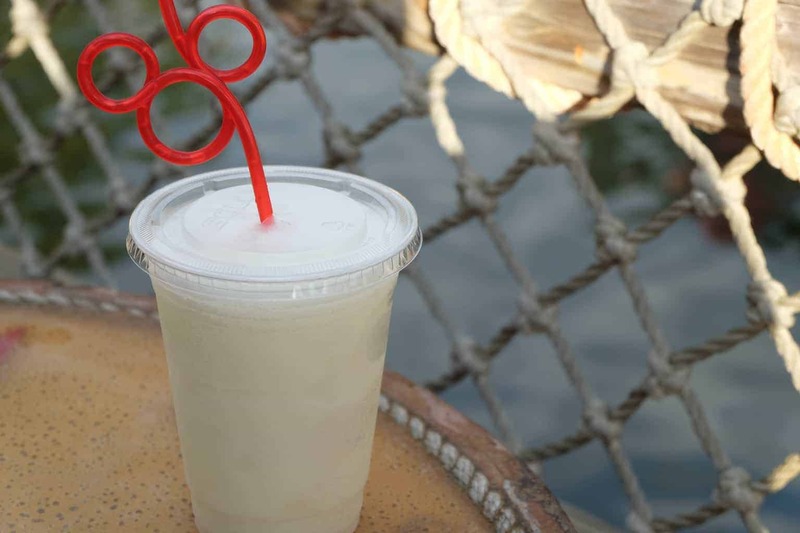 We know some people who look at this like a part of their Walt Disney World vacation, but it doesn’t really have to be. 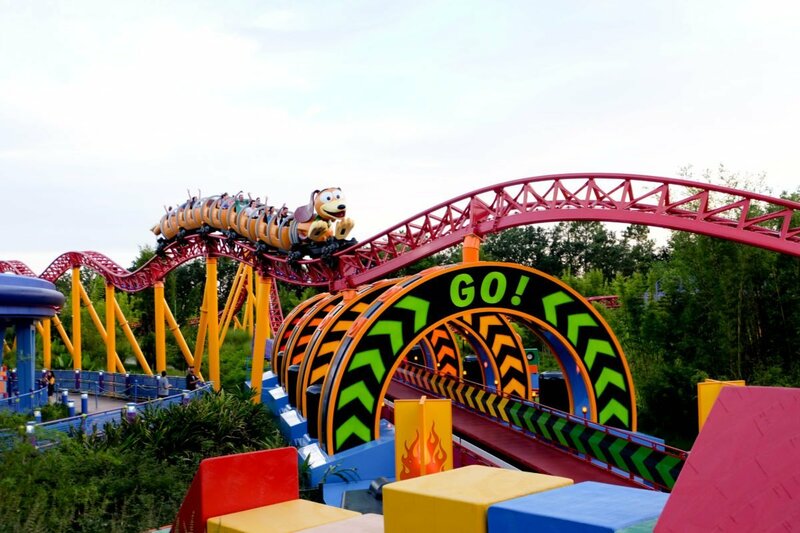 With Minnie Vans prices increasing and Uber having some tricky stipulations on Walt Disney World property, sometimes having a car at Walt Disney World is really your best bet to beat the crowds, save time and save your sanity. And to us, that’s priceless.